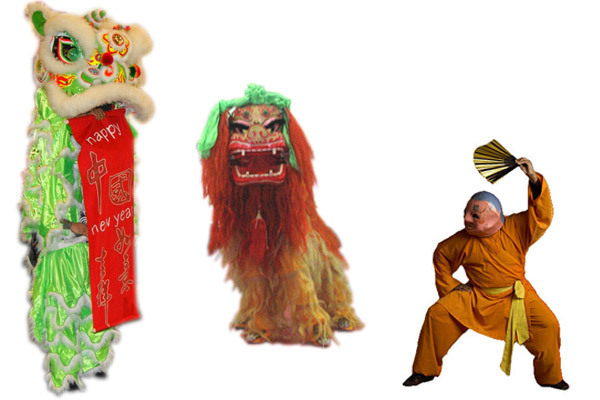 The Chien Hong Liondance Troop is based in Atlanta, Georgia and has been serving that area since the Chien Hong School of Kung Fu’s opening in 1995. Our troop is the oldest continuously performing Lion Dance team in the area. We have lions of various colors to suit your taste, plus percussion and happy buddha to accompany the demonstration.The Chien Hong Liondance Troop is available to perform traditional Chinese lion and dragon dance at private parties, festivals, parades, housewarming, restaurants, weddings, special occasions, and celebrations. Please confirm your reservation in advance for dates surrounding Chinese New Year, as this is our busiest time. The Chien Hong School martial arts performing group is comprised of a group of expert martial artists that emphasize onstage performances. Its members include national and regional competitors and award winners in various martial arts contests in America and Taiwan R.O.C. We are also the oldest performing group in the metro Atlanta area with over 14 years of performances for the Chinese community and open public. This exciting and enthusiastic team endeavors to transform the traditional Chinese martial arts into a highly energetic “stage performing art” for your event. The Chien Hong School of Kung Fu wishes to spread the healthy and artistic image of martial arts and Chinese culture to our society with its expertise in the teaching and performing of martial arts, as well as coordinating related activities, such as, lion and dragon dance. We hope that you will find a new understanding and appreciation of our art through the dynamic and splendid performance that we design especially for you. The value of martial arts should not be limited only to improving your health and protecting your safety. It is not only a comprehensive system of exercise, it’s also a unique performing art representing Chinese traditions. This is why Chien Hong School martial arts performing group was formed. Please let Chien Hong School’s Chinese martial arts performing group take you into the spectacular world of Chinese martial arts and culture. Both Tina and I, as well as the rest of the guests couldn’t have been happier with the performance at our wedding. We wish we could have had time after the presentation to personally thank you and your crew and to get to know you all but, unfortunately we were quite busy. You guys are true professionals and if there is anything we can do for you please let me know. Thank you again, Dennis and Tina Yang. Chien Hong is the place to go in Atlanta for real traditional Kung Fu. A very well rounded school working traditional forms, fighting techniques as well as Lion and Dragon dance. If you want real Kung Fu in Atlanta, you should definitely do the free trial class at Chien Hong, and be sure to check out their Chinese New Year demonstration, the best Kung Fu show in town!! They held a big festival with demonstrations (both of students from the school, as well as other schools!) during Chinese New Year, and since I’m a big kung fu fan, I decided to check it out. The interior of the school is super cool. It has all the trappings of a nice Hong Kong style kwoon. The teacher, Gary, seemed super nice. He was definitely good at what he does, and so are his students. The fact that this was HIS school and HIS party – and yet he had invited OTHER schools to demo there too – kinda bowled me over (in a good way)! The demonstrations were all good! They teach a version of Hung Gar (tiger/crane) here from Taiwan. Thank you so much for your service. All my guests were very impressed. 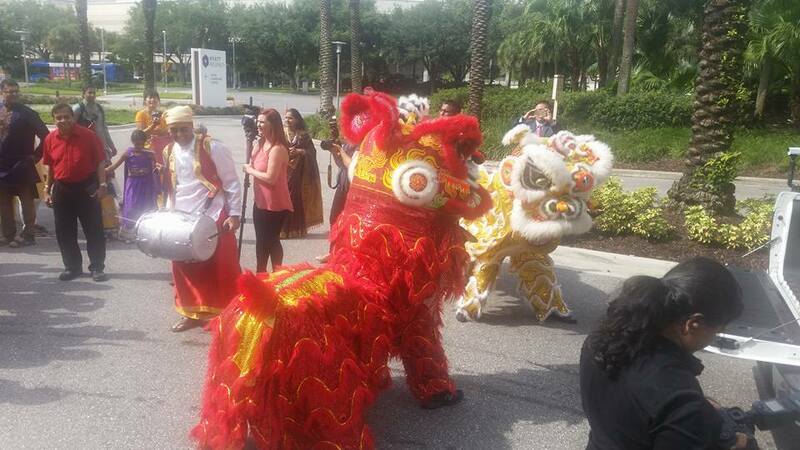 Your lion dance was definately the highlight of my son’s party! 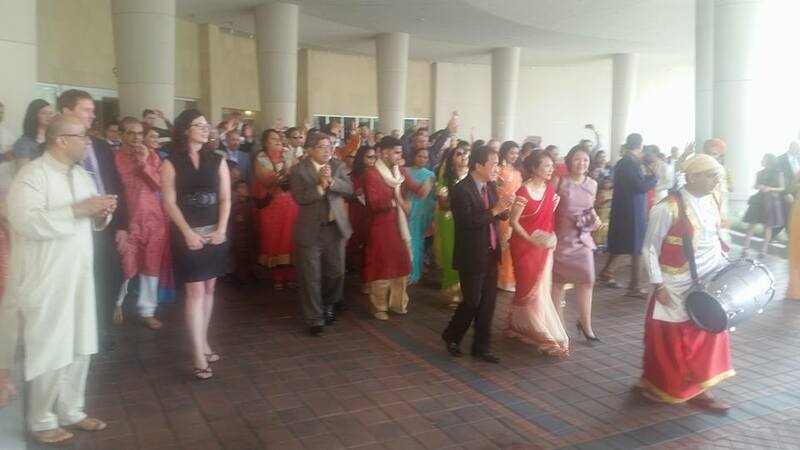 I was very happy to have your team show our guests Chinese heritage and tradition. We truly appreciated it! I will send you a couple of professional pictures once I get them from my photographer. I will be recommending your team to all our friends and families. For anyone or any group interested in learning more about Chinese culture, I heartily recommend checking out the Chien Hong School of Kung Fu, lead by Shifu, or Master, Gary Mitchell. 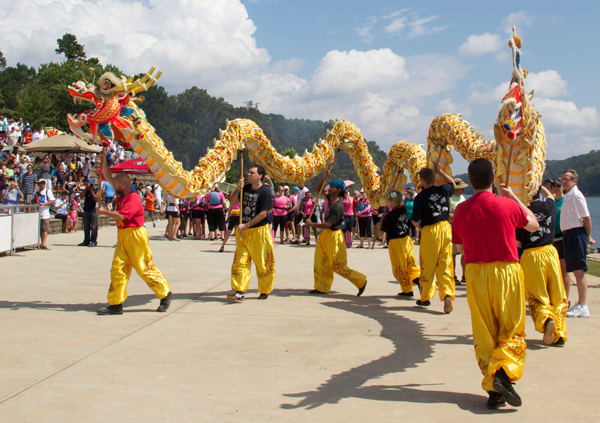 The Chien Hong School of Kung Fu was the headline act for Wesleyan College’s September 2014 festival celebrating Chinese culture. 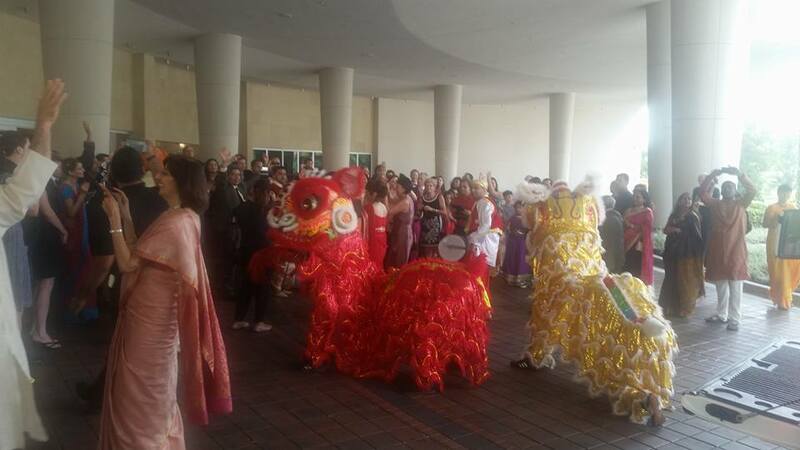 Festival visitors were treated to two enthralling performances: a traditional Chinese lion dance and a demonstration of Kung Fu martial arts. Both performances were enthralling, visually spectacular, and very informative. Moreover, as one of the festival’s organizers, I also appreciated Mr. Mitchell’s professionalism. He was willing to work with us in finding a time to fit Wesleyan College into the School’s very busy performance schedule, and his diligent attention to detail throughout the planning process ensured the event’s success.